Transform your iPad or iPhone into a solid, club-ready DJ setup. 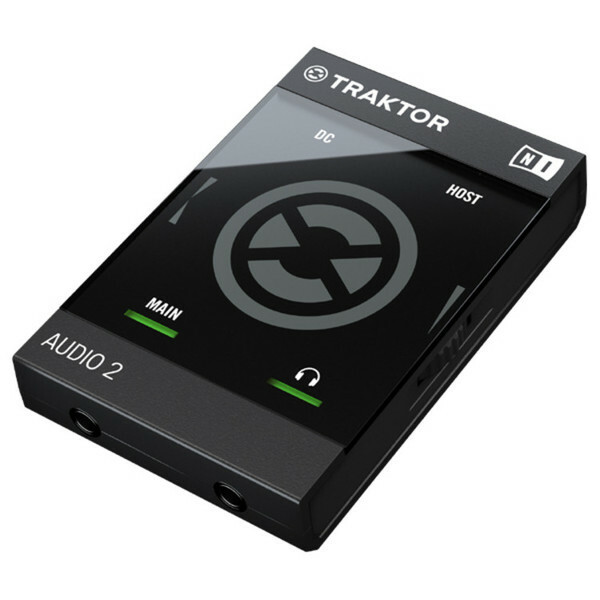 Seamless TRAKTOR DJ compatibility** allows you to hook it up, rock the club, then head straight to the after party without any hassle. When using your iPad or iPhone, TRAKTOR AUDIO 2 increases volume and charges your iOS device's battery using the optionalpower supply. POWER SUPPLY Power Supply Via USB 2.0 interface, 5V 500mA bus power from a computer – no external PSU is required. Low-power operation possible from iOS devices. Full operation with iOS devices is achieved with use of an optional power supply (this increases output volumes and also charges the battery of the iOS device).